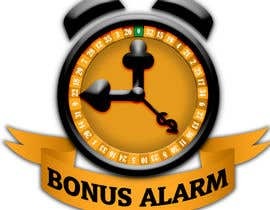 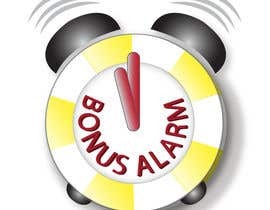 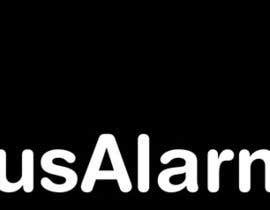 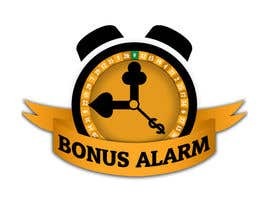 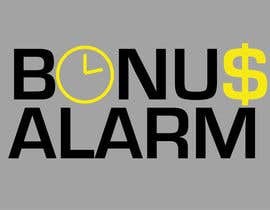 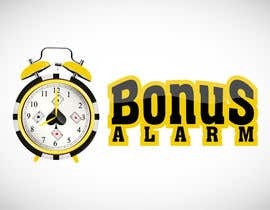 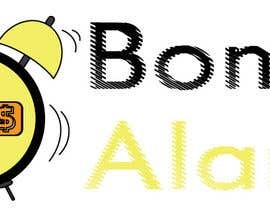 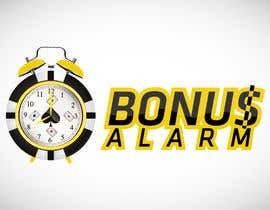 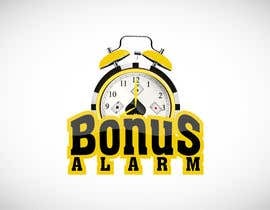 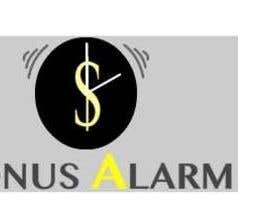 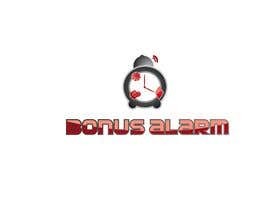 I need a logo for new website which shows people the newest bonuses for gambling, the brand name will be "BonusAlarm". 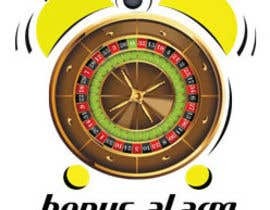 The logo should be a clock/alarm in combination with something symbolizing a casino winning/jackpot. 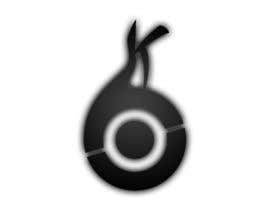 Final logo should consist of text/image combination.